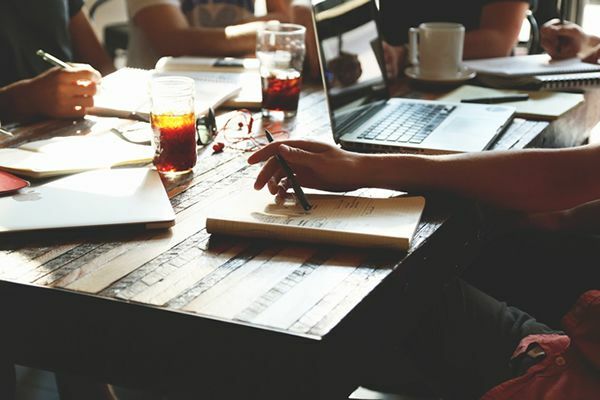 Aaron Wrixon is a content strategist and website content writer. 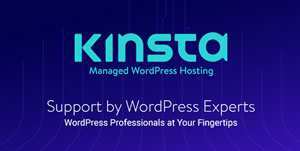 He works with web professionals and their clients to get found, build trust and drive sales. 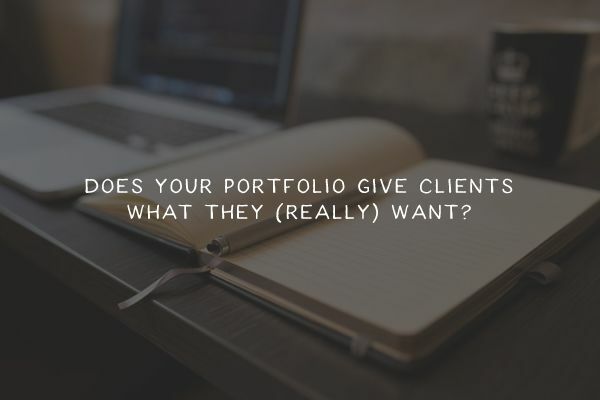 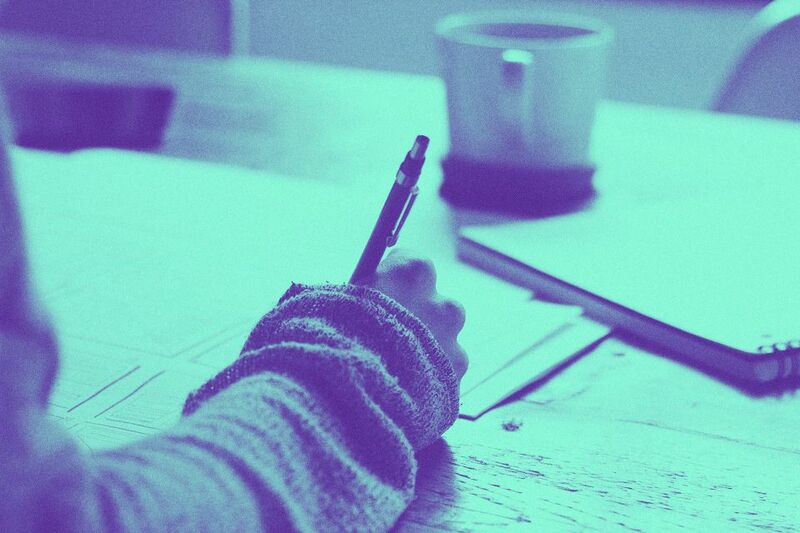 Does Your Portfolio Give Clients What They (Really) Want? 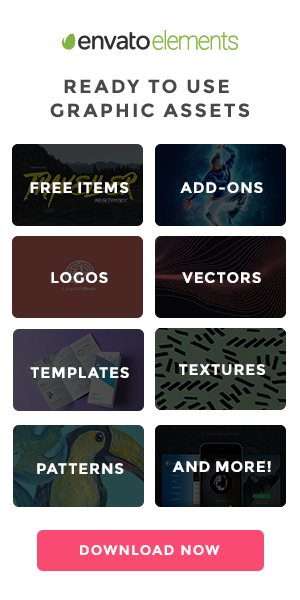 I’ve seen a lot of bad designers’ and developers’ websites in my work as a writer, but very few good ones. 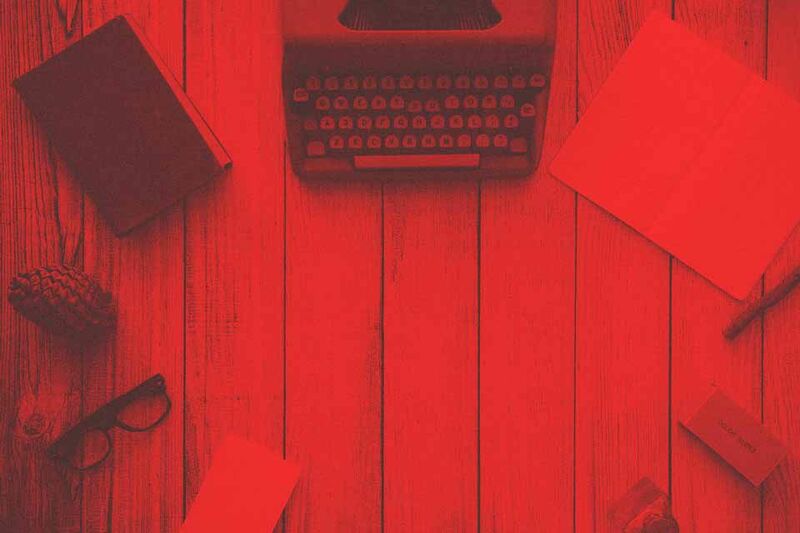 That goes double for About pages – and here’s why. 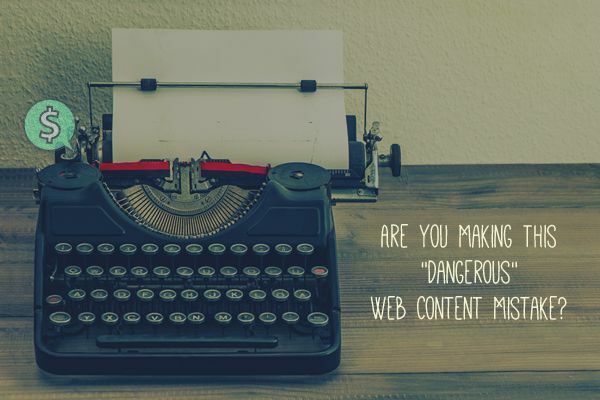 Are You Making This “Dangerous” Web Content Mistake?